International Women’s Day is this Wednesday so what better topic than women and money. We night not be able to solve the gender pay gap, but the members of the UK Money Blogger community can help celebrate and encourage financial strength and independence. Our host was Jenni Hill from Can’t Swing A Cat. If you missed it, you can read highlights below. Plus, following the chat From Pennies to Pounds’ Francesca Mason discussed the topic and tweets on Share Radio. 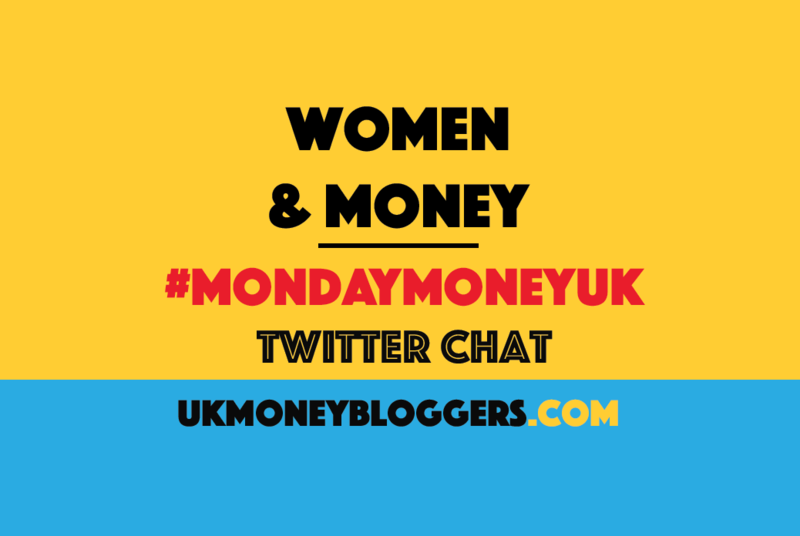 @CantSwingACat #mondaymoneyuk perception women are weaker/lesser than men, even tho its 21st century 😡😡 need more women at top! #MondayMoneyUK A2 Outdated attitudes & inflexible working environments. We need confidence to push for more+chance to combine work & family.